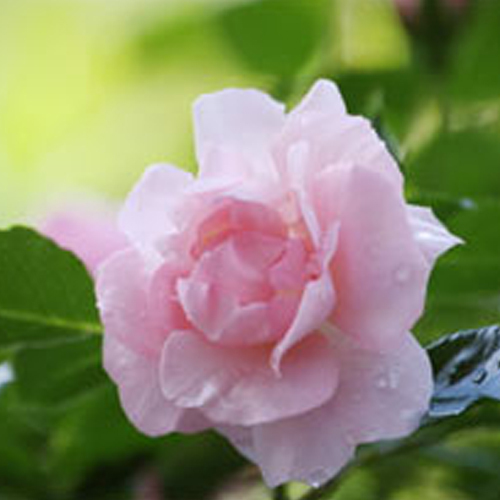 Rose absolute is extracted using solvent extraction, steam distillation and supercritical carbon dioxide extraction. Rose absolute is extracted using a delicate process that is similar to 'effleurage' that is pressing of petals in fat to produce an extract. In this process, flower essence is extracted to produce a wax like 'concrete'. This is subsequently subjected to extraction as a result of which rose absolute oil is yielded. It is an effective method as compared to steam distillation. Rose absolute contains chemicals such as phenyl ethyl alcohol, farnesol, stearoptene, a-pinene, ß-pinene, citronellol, geraniol, nerol, linalool, a-terpinene, limonene, eugenol, methyl eugenol, rose oxide, neral, citronellyl acetate and geranyl acetate. Besides, it also includes neryl acetate, a-damascenone, ß-damascenone, benzaldehyde, benzyl alcohol, p-cymene, camphene, ß-caryophyllene, rhodinyl acetate and phenyl ethyl formate. Rose absolute is extracted from fresh flowers that are harvested in the morning and extraction is carried out within the same day. Though the absolute oil contains essential oil, it is different from that of distilled essential oil. This oil blends well with essential oils such as Jasmine, Sandalwood, Lavender and Amber. It also has a vast demand in the cosmetic sector, as it is widely used as a skin softener and in creams, lotions, soaps and beauty oil. It also has antiseptic therapeutic properties and is considered ideal for love life. Besides, it is a huge hit in the perfume industry. Rose absolute is a orange yellow, orange reddish or slightly olive yellowish liquid and is widely used in cosmetics, perfumery and medicines.